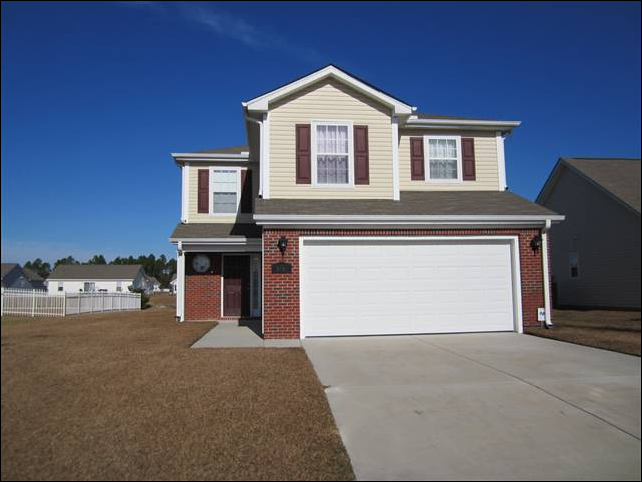 Walkers Woods is a quiet, friendly neighborhood in Carolina Forest. These homes are built with quality and comfort in mind. Priced affordably, these homes range from low to high $100K, and you certainly get the bang for your buck. Each home has an attached one or two car garage so you can store your vehicles inside, away from the elements. Landscaping around the area is gorgeous and many of the homes have views of the lakes scattered throughout the community. 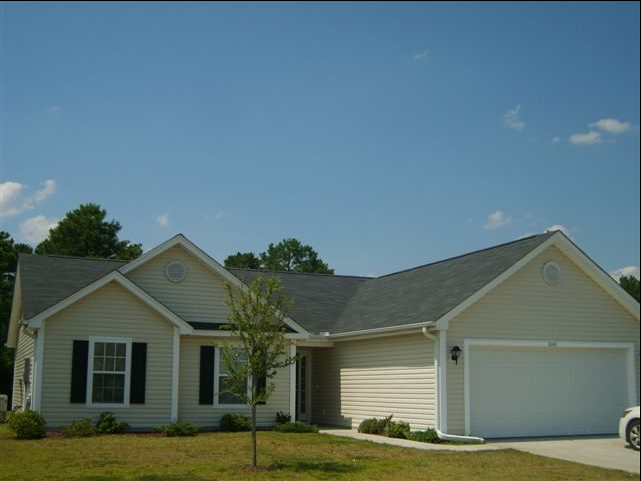 Walkers Woods in Carolina Forest offers many amenities to its residents such as an outdoor basketball court, and a refreshing swimming pool. 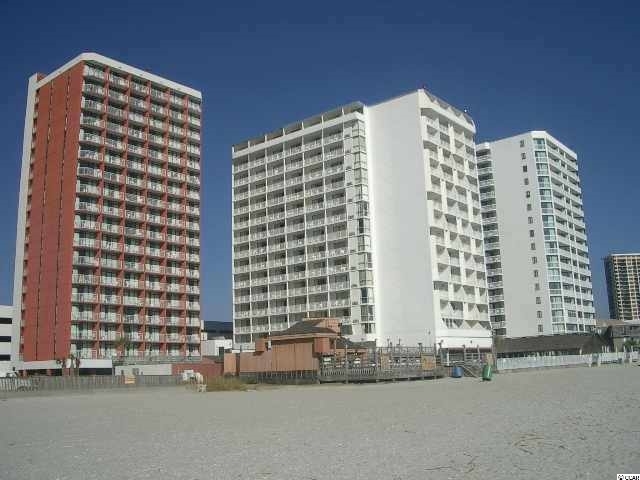 This community is close to area schools and is just a short drive to downtown Myrtle Beach, and other local beaches. The 3-4 Bedroom homes in Walkers Woods are perfect for new families and growing families. Contact JP Real Estate Experts to learn more about what's available in Walkers Woods.